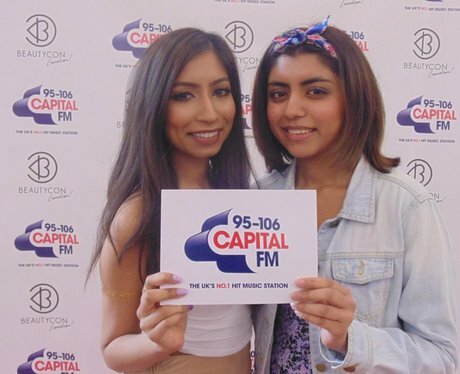 The Capital Street Star's headed down to the FIRST EVER London Beautycon! Did you get snapped in our snazzy Photo Booth? Pandora came along to host a beauty panel and catch up with some of the bloggers who took centre stage.